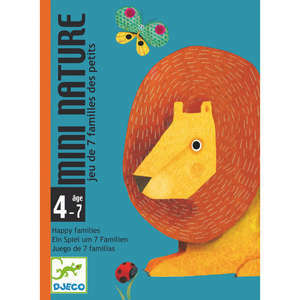 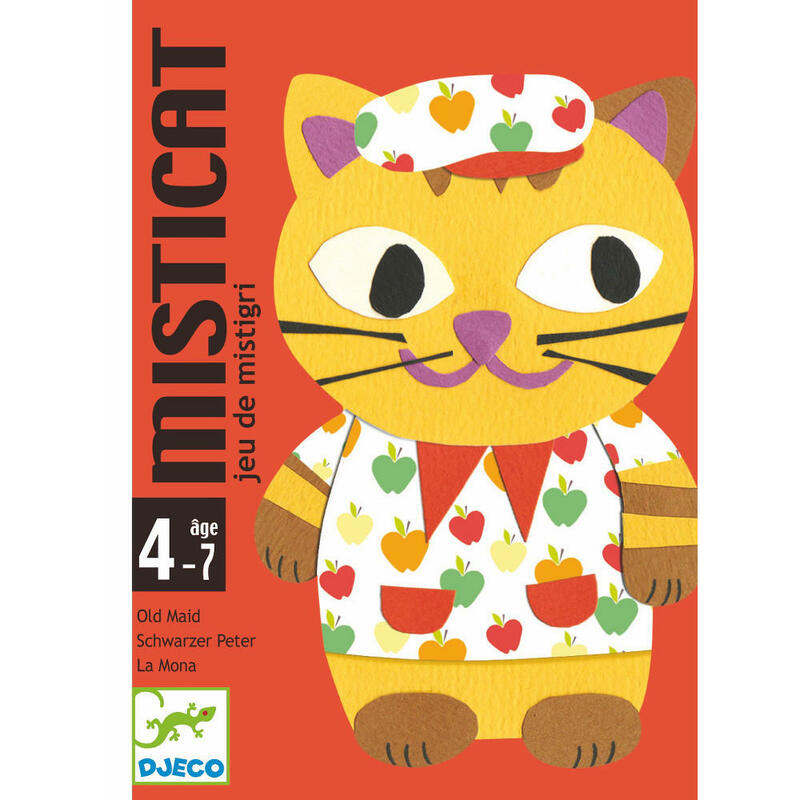 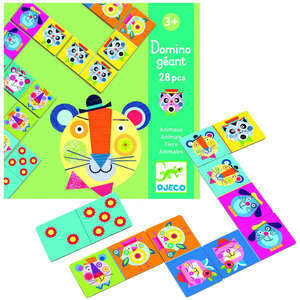 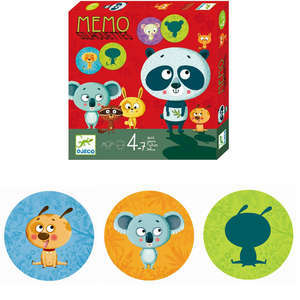 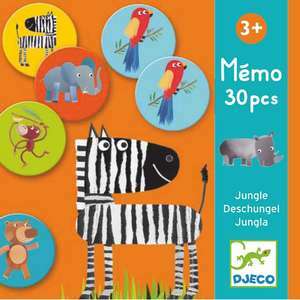 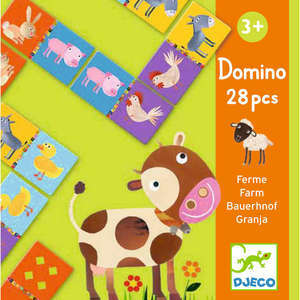 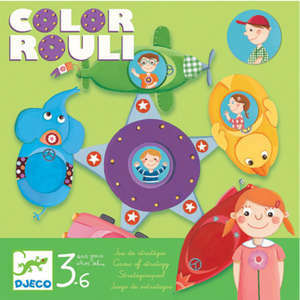 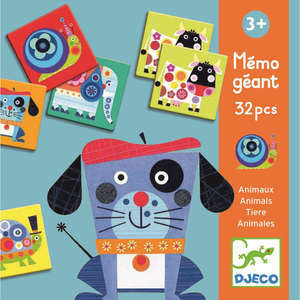 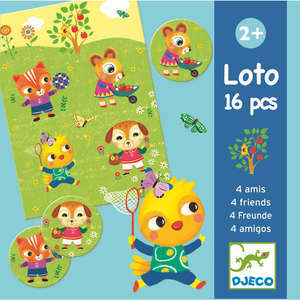 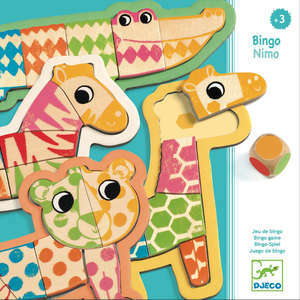 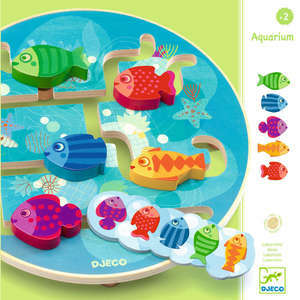 Misticat is a fun matching pairs game from Djeco. 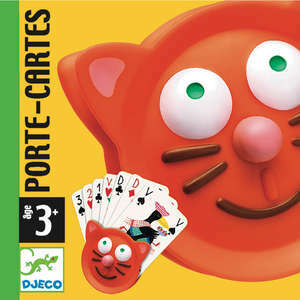 Based on the classic game of Old Maid, players must collect matching pairs of the colourful cat cards. 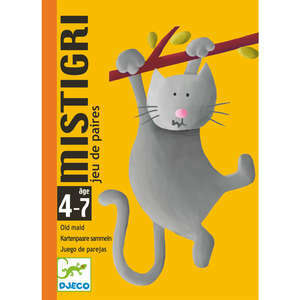 Within the pack there is one mysterious masked cat. 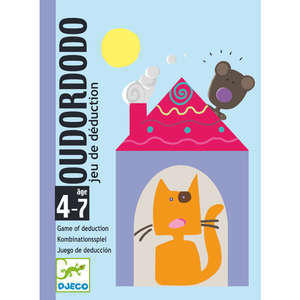 The player holding this card at the end of the game is the loser. 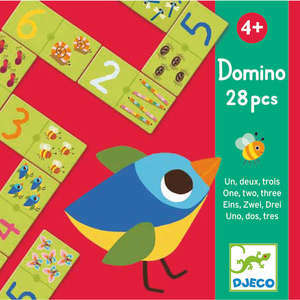 Suitable for 2 - 4 players. 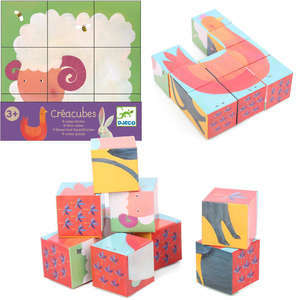 Box size approx: 11.7 x 8.5 x 2.8cm. 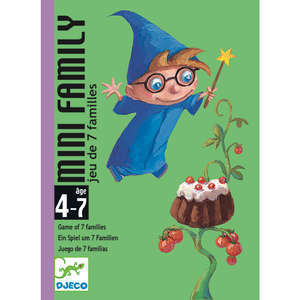 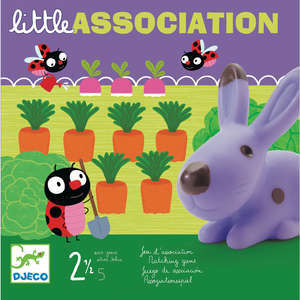 Suitable for ages 4 - 7 years.